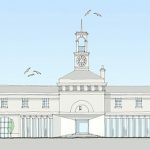 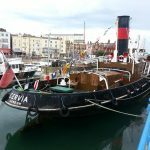 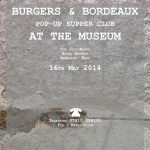 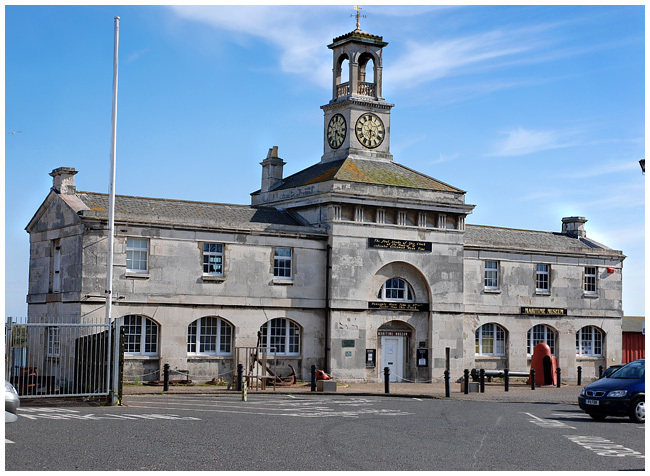 The Steam Museum | RAMSGATE MARITIME MUSEUM TO REOPEN! 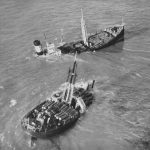 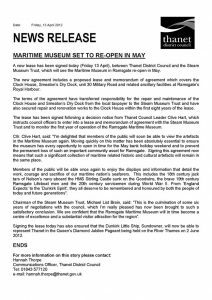 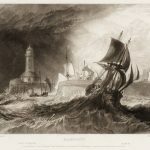 16 Apr RAMSGATE MARITIME MUSEUM TO REOPEN! 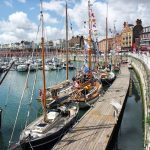 After 6 long years of negotiation with Thanet District Council (owners of Ramsgate Harbour), the Steam Museum Trust yesterday signed a lease to operate Ramsgate Maritime Museum.